After a concerted design effort…. Shervington is nearing release. 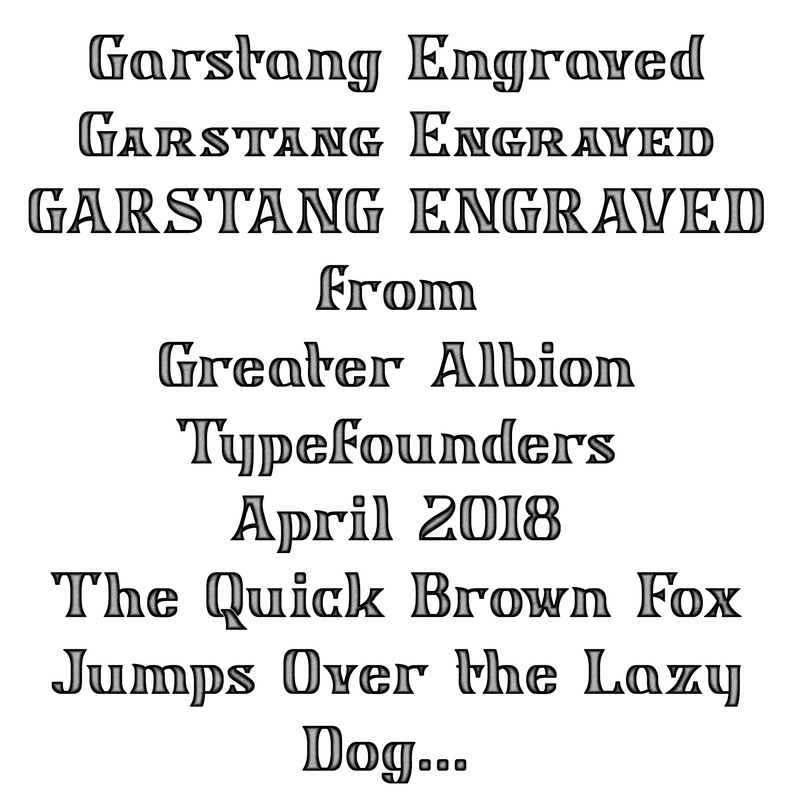 While refining and testing, I thought this a good opportunity to show the full range of characters in a typical Greater Albion font.